The beginning stages of development for the last remaining parcel of the Kingstowne Town Center have begun! 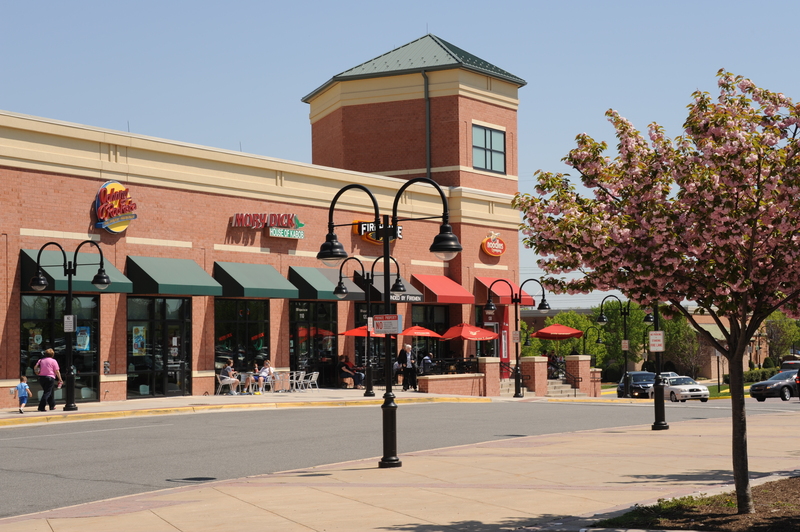 The undeveloped area is located on the Kingstowne Village Parkway, behind TJ Maxx. With the input of Kingstowne residents, what is now a large parking lot will soon become more shops, restaurants, etc. The first of three community meetings to discuss the plans took place on January 16th and at least 60 Kingstowne Residential Owners Corporation members attended, voicing their suggestions on what is to be built. Ideas included high-end shops and restaurants, single-level living options for retirement-age residents and increased amenities, such as benches, trees and plazas. Two additional meetings to discuss future development will take place this month and community attendance, involvement and feedback is highly encouraged! Please see below for the where and when!